Want something different? Well you have found it with Petro-Stone! This is certainly not a product that all the neighbors will have. 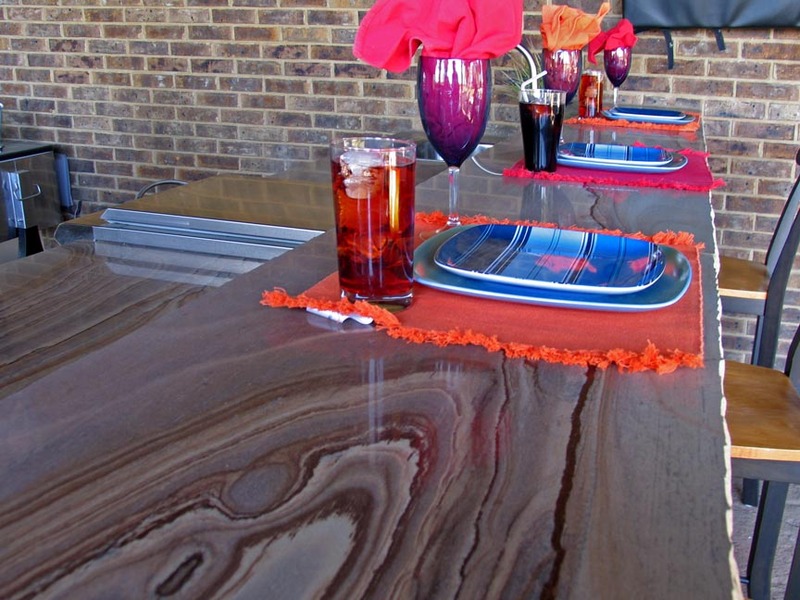 This is another natural stone that resembles petrified wood. It is quarried right here in the USA, and is similar to granite as far as care and maintenance.